Sour dough | Retired? No one told me! Yesterday has gone, tomorrow has not yet come. We only have today, Let us begin…Mother Teresa. By now we will have all welcomed in 2015 either with a fanfare or a whisper. Mine came in with a clatter and a bang…..the bay was alight with fireworks…but the highlight for me was all the lanterns floating up, up and away it was a sight to behold. Spent with family, old friends and new we all came together as one and had a ball. Having seen in many New Years I am asking myself will this one top them all? I’m thinking of family and friends who are no longer with us …and I miss them..but also have wonderful memories…I am thinking of family and friends who are far away…and I miss them…I am thinking of the new opportunities and advances made in my writing and I am excited…..I am thinking of my friends who are unwell and wish I could wave a magic wand…..I am thinking…I am excited…I am sad…nostalgic….a mixture of emotions. What will this new year bring?…..well ” Tomorrow has not yet come ” in the words of Mother Teresa. ” We only have today” …Let us begin! Our book of short stories will be hot of the press very soon..the cover has been agreed on….so as it will be my first foray into the world of writing( that has been printed) I am super excited. New Recipes: Experimenting with food and drink is my love….my thoughts are now turning to Sour Dough…recipe will follow when my trial has finished..hopefully, it will be successful. 1think I am going to trawl the juice bars and see if I can just get celery juice that way …let them do the hard work…ha ha…the celery juice is mixed with the salt mixture and used a curing agent so no nasties…watch this space for an update! 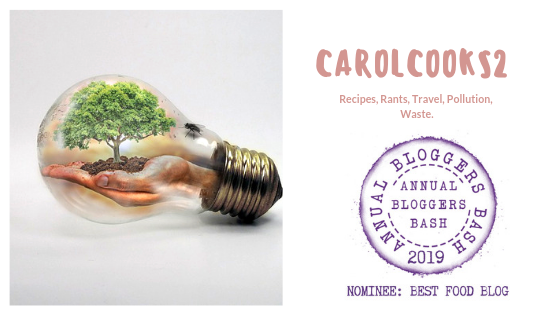 There will be other foodie projects too so keep reading………. Update on the gibbon babies. 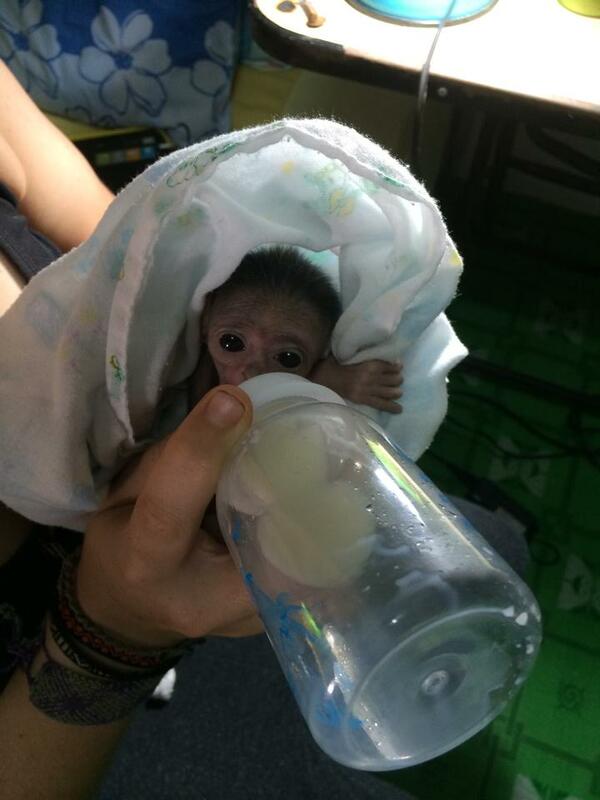 As much as I don’t want to it is with a sad heart that I have to tell you one of the tiny gibbon twins passed away. It is not a happy start to the New Year here at the GRP. Sadly, despite all the promising signs, we have lost the smaller male twin. Mee was keen to be a mother and from the beginning, she was doing her very best to come to grips with how to carry and care for her newborn twins. After the overwhelming first day that leads to the twins spending time in intensive care with GRP staff, the infants were returned one at a time to the mother last weekend. In both cases, Mee instantly came to pick the babies up. But we knew it was never going to be easy for this first-time mother to care for twins and so GRP staff was offering Mee all sorts of extra food to boost her energy intake and ensure she remained as strong as possible. But there were still difficulties that Mee had to learn to overcome by herself; Particularly when moving around, Mee was struggling to carry both babies comfortably and likewise when she had one of the babies in the right position to nurse the other one would slip down her side and cry, making Mee feel confused and stressed. GRP staff was doing their best to alleviate the pressure on her by again, during the week, taking one of the babies away to bottle-feed overnight. The next morning, Mee was again keen to be reunited with her baby, immediately coming to collect him. It is possible that the confusion and stress Mee felt about this whole new situation slowed her milk-flow – or that she never had enough milk for two infants in the first place – making both babies less settled and failing to gain weight. On their last night as a trio, after the most promising day since the twins’ birth, Mee settled for the night with her babies in the right positions on her belly and satisfied staff went to sleep in their hammocks nearby…….but during the cold, early hours of the morning the smaller male infant lost his grip, slipped and fell, hitting his head against a beam inside the enclosure on the way down. During this tragic morning, it was also decided to take the female infant back into care, since she was showing signs of weakness too. We can report that she has lost some weight whilst with her mum, but that she remains strong and has a healthy appetite. We are hopeful of again being able to reunite mother and daughter in the near future. Thank you for reading my blog and a Happy, Healthy, New Year to all my readers and their families. This entry was posted in Christmas posts from the archives, Curing, Gibbons, Life style, New Year, No nasties make from scratch, Posts from your archives, Retired! No one told me!, Thailand, The Gibbon Rehabilitation Centre Phuket, Uncatagorised, Wild life, Writing and tagged Baby Gibbons, Dry Curing, Natural curing, Sour dough, The Gibbon Rehabiliation Sancturary on January 2, 2015 by CarolCooks2.